[From www.statnews.com] Three more drug makers allegedly relied on schemes in which nurses were used to illegally promote its diabetes medicines to physicians, according to recently unsealed lawsuits. The documents describe how Gilead Sciences, Amgen, and Bayer Pharmaceuticals hired nurses to talk up treatments to doctors and their patients, an arrangement that purportedly violated federal kickback laws. 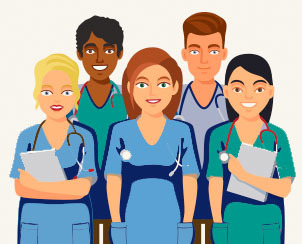 In 2006 I wrote about “Clinical Educators” (CEs) as adjuncts to pharmaceutical sales reps. CEs are essentially specially trained nurses that either work directly with physicians, their staffs, or with patients to do disease management, educate patients and enhance patient compliance with treatment — all things that physicians should be doing themselves but are either too lazy to do or just not willing to do. A potential problem is the conflict between non-promotional and promotional aspects of CE programs. CEs are “dedicated” to the sponsor’s product. Where is the line drawn? [From econsultancy.com] According to reports, Amazon is exploring entering the retail pharmacy market in the U.S., a $400bn a year business that many believe is ripe for disruption. The news of Amazon’s interest in selling prescription drugs has, for obvious reasons, spooked investors in major pharmacy players like CVS, Walgreens and Express Scripts, all of which risk being disrupted by Amazon the way so many other businesses have. For pharma marketers, Amazon’s entry into this market could increase the importance of their direct-to-consumer marketing efforts… one of the best ways [pharma marketers] can prepare for the potential entry into the pharmacy market would be to evaluate their direct-to-consumer efforts in light of a changing landscape in which digital channels like social media increasingly trump established channels like television. Chirag Jay Patel of TrendMD said: Meh! Nothing to see here, more of what if than reality. Also, this bit is hard to believe “changing landscape in which digital channels like social media increasingly trump established channels like television” given all the fraud, bots, and lack of verification in digital. Bryan Kaye, CEO at BK Digital Consulting, said: The antiquated structure, processes, approach of the healthcare world, including Pharma and non-Pharma companies should fear what a company like Amazon can do. With the comments from Walgreens CEO recently, noting that Amazon would need to acquire a large player (do we think they wouldn’t do that? ), and that Amazon won’t get into health because it’s “too complicated,” and ignorantly referring to Amazon as a “technology” company and not a retailer, when they sell tproducts at much cheaper prices than the stores making these statements, is so misguided and short-sighted, it’s scary. 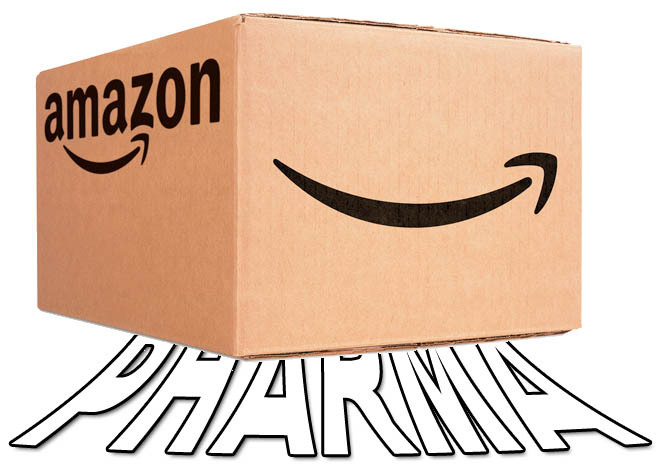 How it spills into Pharma – namely supporting the generic drug market – is a mystery only Jeff Bezos News and team know. To think they are not a threat, and not prepare for what’s to come – even if it doesn’t come – is a tremendously poor decision. Amazon has the structure, the money and the technology to stomp all over the industry. How and how much remains to be seen! [From www.fda.gov] On December 11, 2017, FDA issued a guidance for industry entitled Product Name Placement, Size, and Prominence in Advertising and Promotional Labeling. This final guidance clarifies the requirements for product name placement, size, prominence, and frequency in promotional labeling and advertising for prescription human drugs, including biological drug products, and prescription animal drugs. The final guidance clarifies issues relating to the direct conjunction of the established and proprietary names, as well as the frequency of use of the established name on printed pages or spreads, in running text or columns, in the audio portion of audiovisual promotions, and in electronic media. 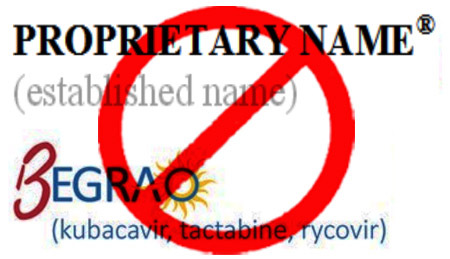 The image included above of hypothetical examples of established name presentations do NOT have commensurate prominence with the proprietary names, considering factors such as contrast, type size, and spacing. Next articlePinUp: FDA’s Gottlieb Gets Good Grades from Industry for Good Reason. But Will Patients Benefit or Be Harmed?